Description: I'm gonna make you an armor you can't refuse. 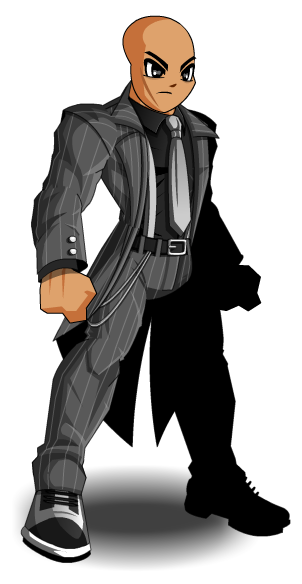 Note: This item is a parody of Al Capone. Thanks to Ivesmoral and Tendou no Mazo.